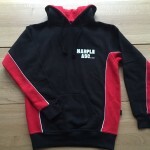 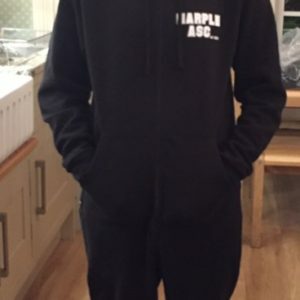 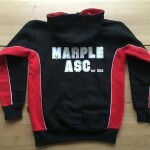 Marple team hoodie. 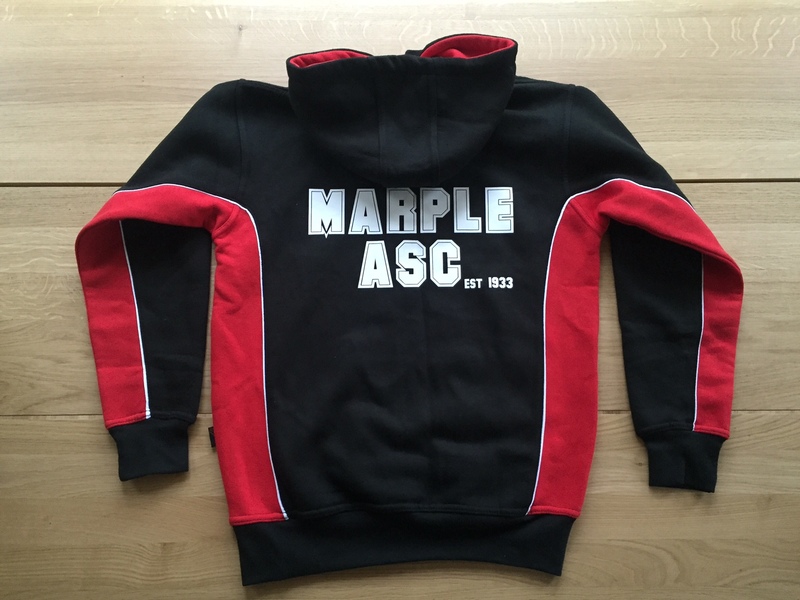 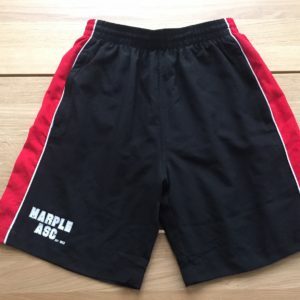 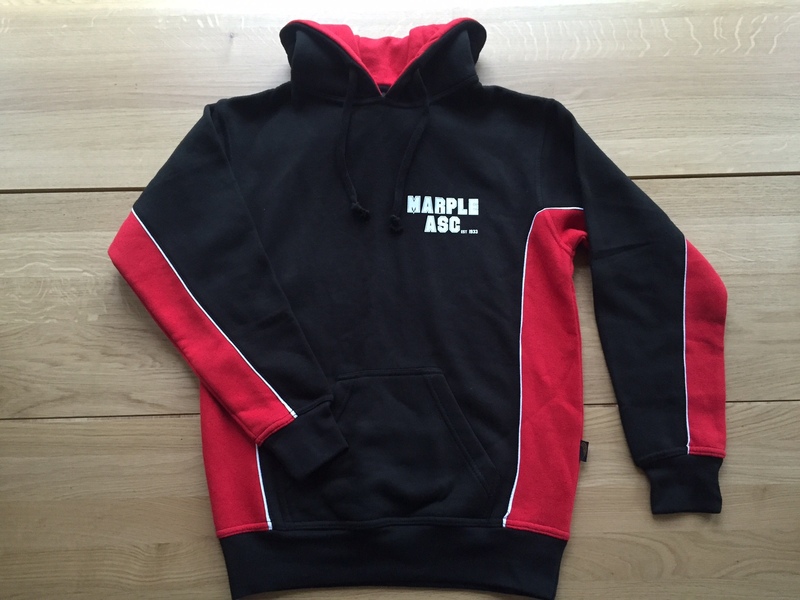 Printed with Marple ASC logo’s front and back. 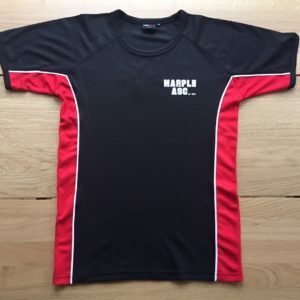 When ordering, if you wish to have your initials printed on the front right hand side, add them into the Order Notes when at the checkout.